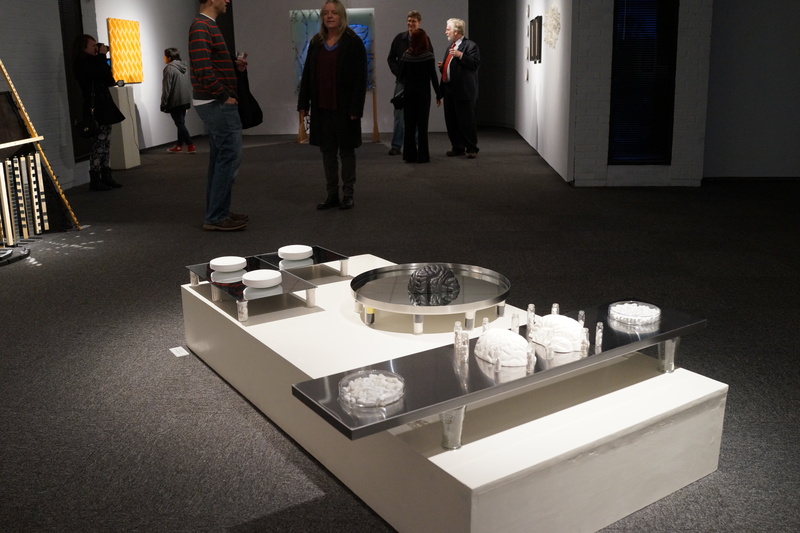 The Florida State University Museum of Fine Arts hosted a new exhibition showcasing Faculty members’ artwork on January 9th. 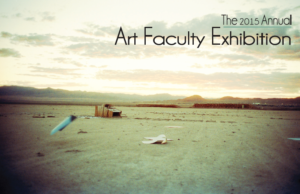 The Department of Art has once again been generous enough to share new faculty works with MoFA guests and students. This exhibition is an opportunity for visitors to leave the usual trail behind and to anticipate surprises—traveling from one adventurous statement to the next. 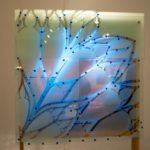 Artwork in the exhibition are from studios where conceptual and digital art goes in unprecedented directions and where the figurative and abstract describe the unpredictable arc of contemporary art. 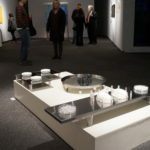 The exhibition has a wide range of artwork that encompasses media such as paintings, drawings, sculptures and even videos. 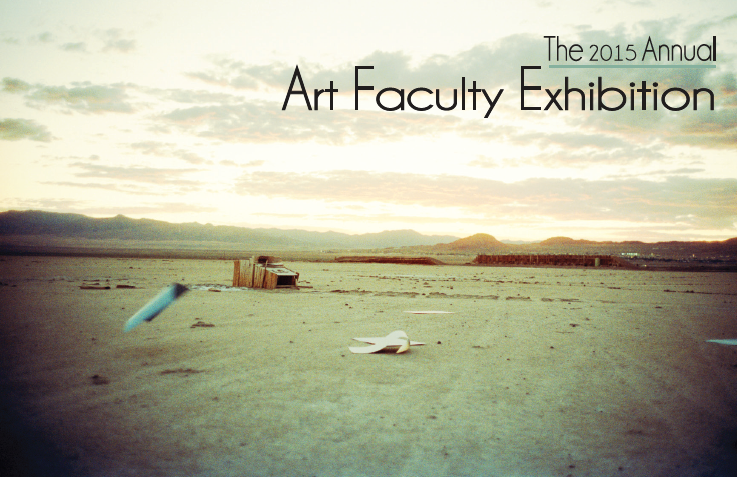 The opportunity to showcase the art allows FSU’s Art Department to highlight both permanent faculty and visiting artists known for their individual accomplishments. 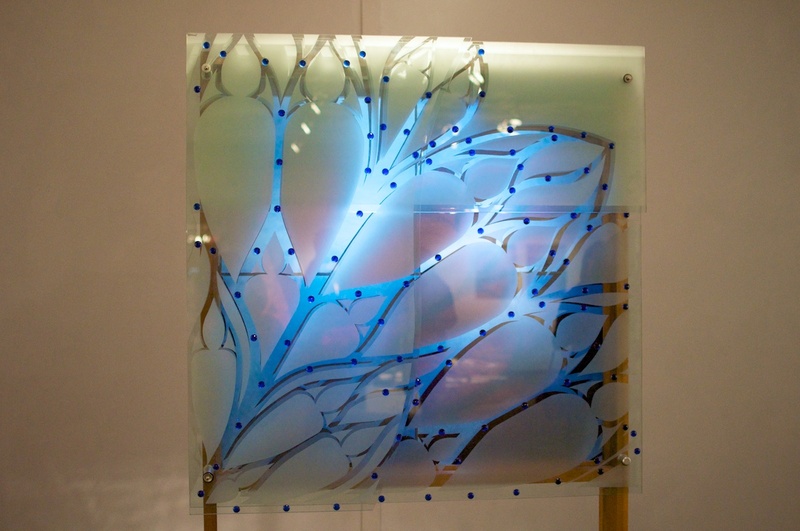 The artists featured in the exhibition have works in many different mediums. 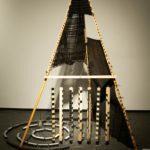 Their pieces focus on confronting traditional notions of art, pushing boundaries and expectations, and making contemporary points with humor and passion. 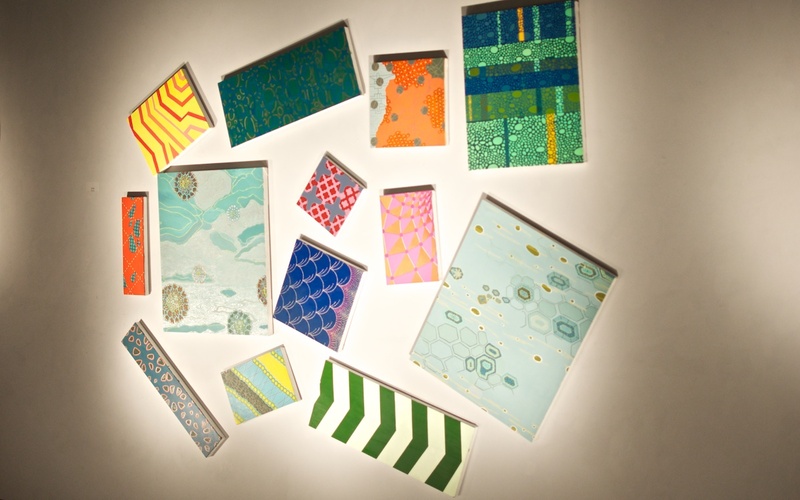 One of the many featured artists was Carolyn Henne, currently the chair of the Department of Art. 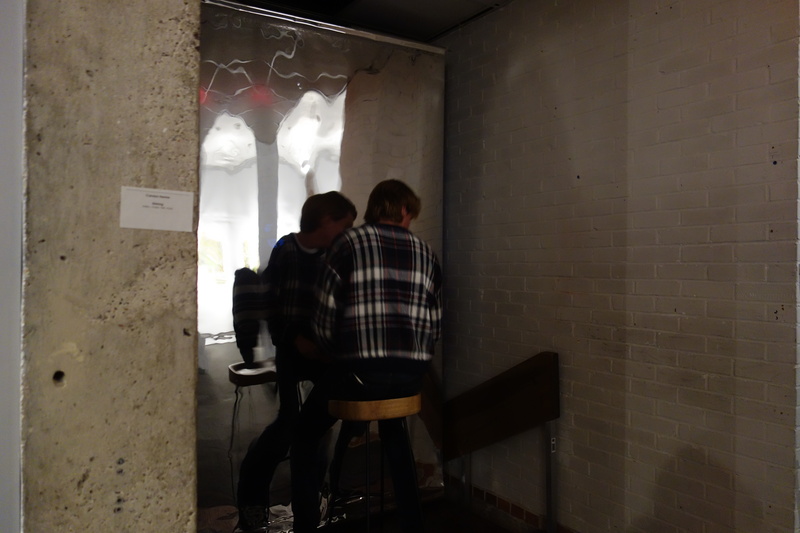 Her piece Sinking featured a mylar sheet through which a video of a face appears in the center of the sheet. Due to the reflective curtain of mylar the projected face was only visible from a specific vantage point in front of the sheet. This vantage point was indicated to visitors by the seat placed in front of the piece. 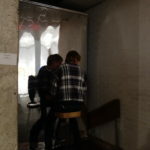 Upon sitting down many visitors immediately shifted their position so that their own face aligned with the projected image. 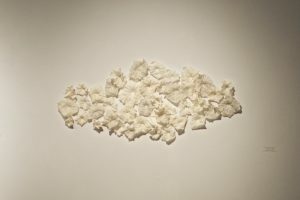 According to Henne, the audience is a key aspect of the piece because they complete the work; how the viewer interacts and engages with the piece determines the final presentation of the work. 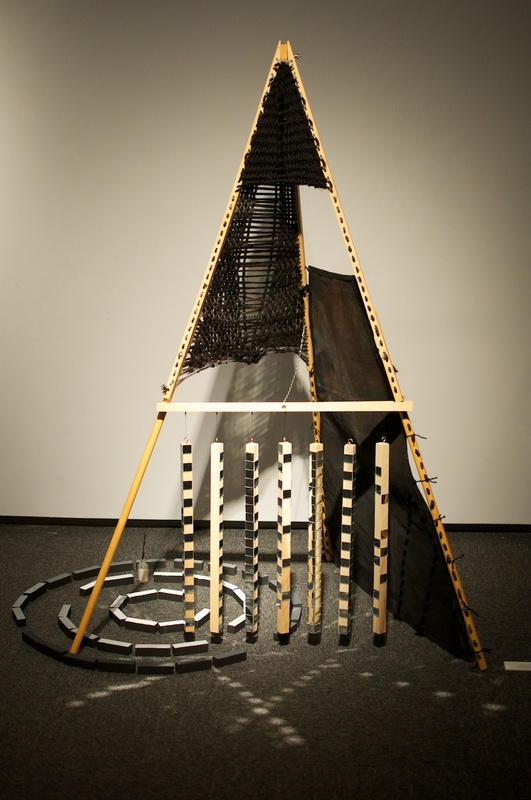 Also included in the exhibition was Allison Leialoha Milham’s work titled Kupana, Ancestors. 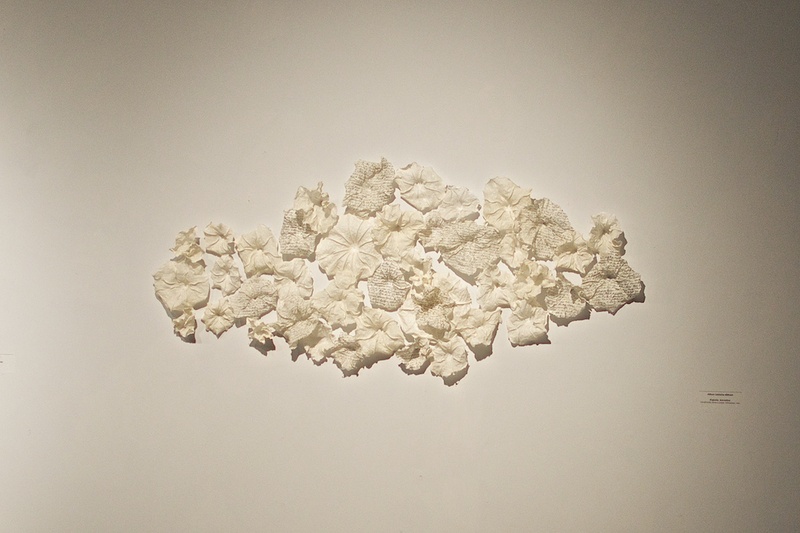 The piece featured paper flowers handmade from abaca paper pinned to the wall in a group. Penciled in on some of the flowers were lists of ancestors while others were left blank. 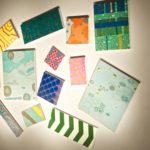 The blank ones within the work evoke the idea of the ancestors that are not yet born, but will eventually join the collage that creates the brilliant bouquet. Glitter Chariot came to the Museum of Fine Arts to present Warning In Your Eyes (We Can Make It If We Run). This new performance continued the Glitter Chariot narrative of I See a Warning in Your Eyes where past and present moments are shuffled, heartbreak and true love are suddenly indifferent and interchangeable. 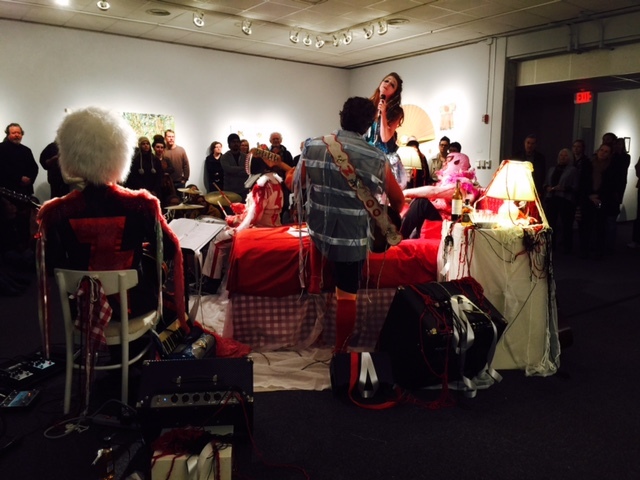 Through the performance Glitter Chariot explored love and loss and the methods for dealing with each. 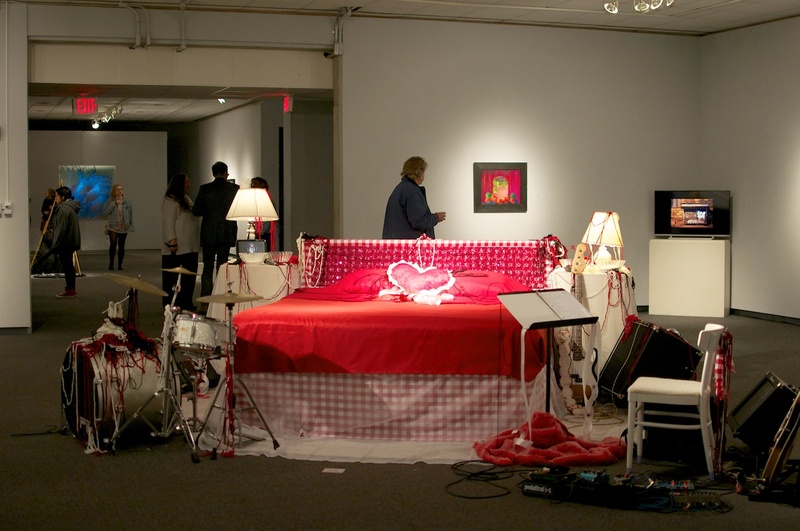 The installation which also served as the focal point of the performance featured a bed with red sheets and two nightstands. 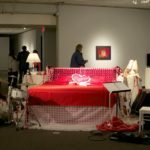 Interspersed throughout the installation were clumps of red, white, and black string evocative of the ways relationships inexorably tie multiple individuals together. This was further emphasized throughout the performance by the use of glitter, flour, black paint, and red dye which each of the performers wiped intermittently on one another throughout the presentation. Chuck Carbia, Lexi Braun, John Robertson, Paul M Harvey and Patrick Mckinney. For more information please contact Glitter Chariot.